Stephen King novels are very hit or miss with me. I would love to say that I really enjoy them all and I can get into them right away, but that isn’t the case. When they hit – they hit hard, though. 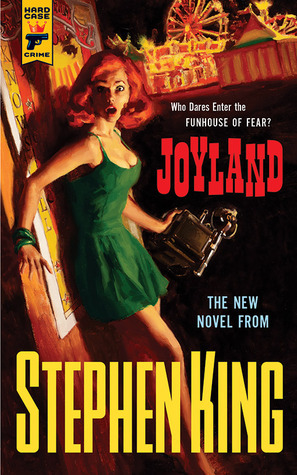 That is exactly what Joyland did. It hooked me from the very first page, and it didn’t let go. I'm not sure what was so gripping about this novel. It had to be a combination of the amusement park mystique as well as the inner monologue of Devin. He is a very relatable character, and that fact made it easier to read through the book. I would read a sequel written from his point of view as well. He has a lot of insightful thoughts and an interesting personality. Every character in this novel was really complex, and they all added to the intrigue of the story. I was expecting it to be a little more in the horror genre, but I would call it more of a suspense novel. Nothing about it was really scary, but the mystery of it all kept me guessing and kept me holding on until the last page. Also – I loved Annie and Mike, and the end of this book made me very, very sad. 5/5 Stars. Highly, highly recommend this one. This book touched me in ways I never would have expected. 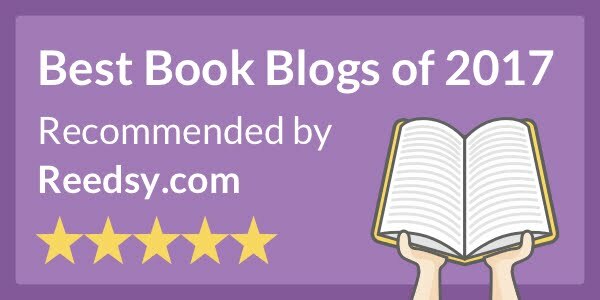 My dad loved this book! Great review.